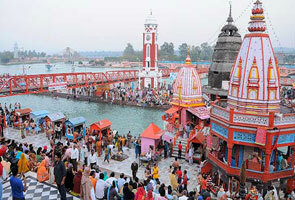 Nandadevi Rajjaat Yatra is a globally famous festival of Uttarakhand and India. This is a whole three weeks festival and people not only from Garhwal or Kumaon region but also all over India come to participate. If you want to see the standard combination of colorful Indian culture and cheerfulness of people then this festival is must to visit. 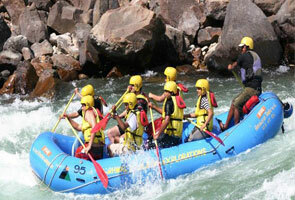 The Nandadevi Rajjaat Yatra is initiated from the Nauti village (this village is only 20 km away from the Karnaprayag tehsil of Indian state of Uttarakhand). The ceremony is inaugurated by the Kunwar of village Kansua. There are many ancient religious stories associated with this. The unique thing about this festival is when it starts, heavy rains stars. It is assumed according to religious concern that the devi is crying. 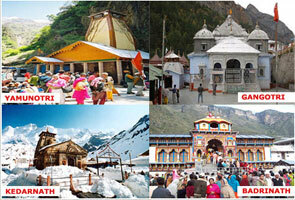 How to reach Nandadevi Rajjaat Yatra? People can reach to this place via all the three way i.e. railway, airway and roadway. Jolly Grant Airport Dehradun is the nearest airport. If you prefer railway and planning to go this place from Haridwar, Dehradun or Kotdwar then the nearest railway station is Rishikesh but in case you are planning to start your journey from kumaun then Kathgodam will be your nearest railway stations. 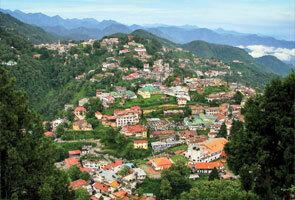 This place is also well-connected from all the major cities of Uttarakhand. Hire a vehicle or travel through bus, you can easily reach to this place.